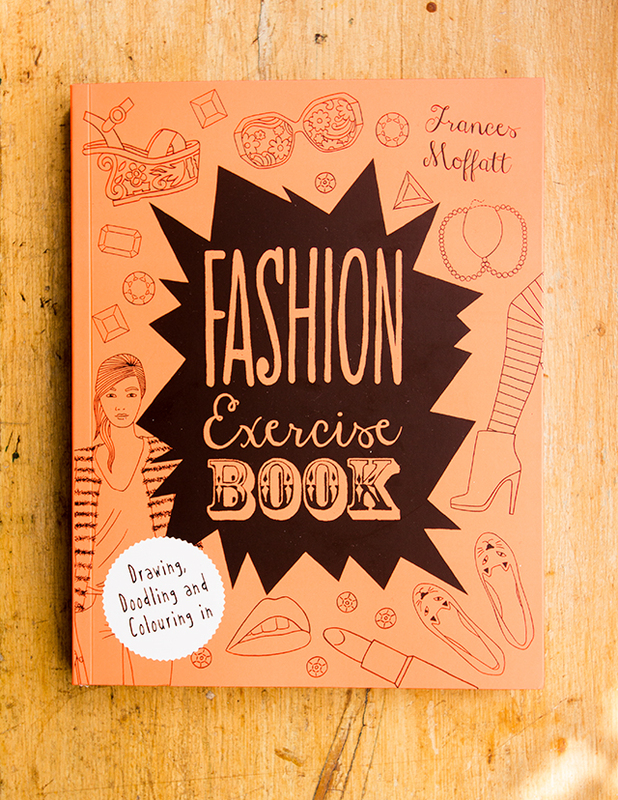 today i’m reviewing fashion exercise book* by frances moffatt, essentially a colouring book for creative, fashion loving adults. sounds good so far! 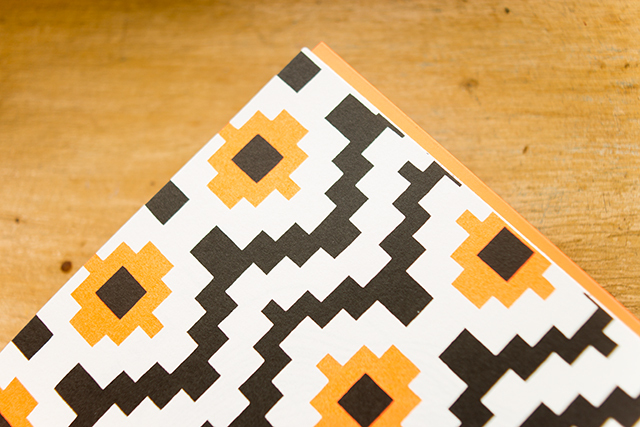 this brightly coloured (neon orange) book is full of 192 pages of images to colour and create on, as well as patterns interspersed throughout. 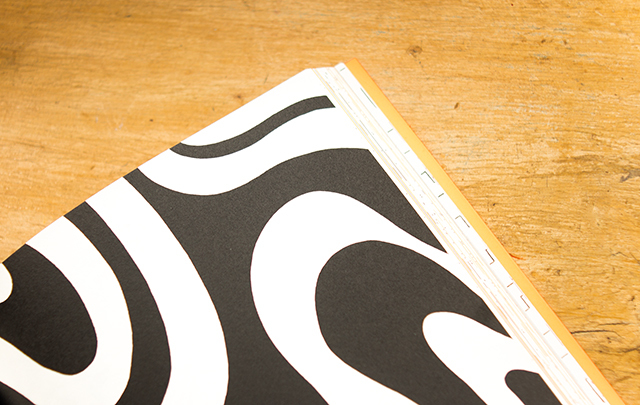 even the front and back covers have things to do, which i think is rare for this kind of book. it is litterally packed to the brim with fun! other than not being a fan of neon colours (not that it really matters in this case) i absolutely love this book, and if you’re anything like me, you will too. 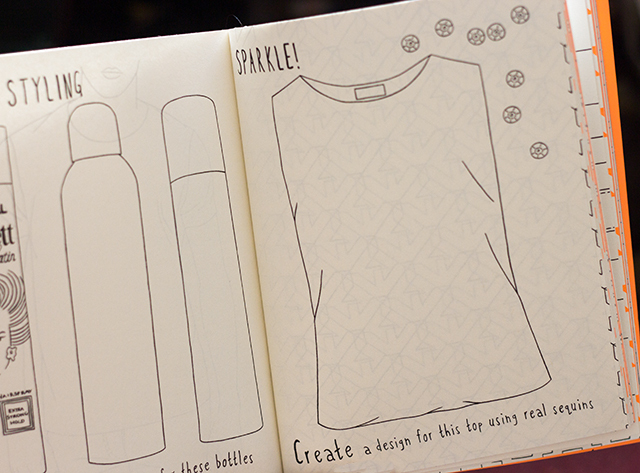 it has so many prompts for ways to make your own mark inside of it. for some reason i wasn’t expecting it, but the pages are like the pages in colouring books you have when you’re little. but that makes sense, right? i imagine you could use different types of media and even watercolour but nothing too watery. honestly, before i was sent this book, i hadn’t heard of frances. i think that’s fun sometimes though, to discover a book by someone you don’t know because you can’t be biased or don’t really have any expectations. 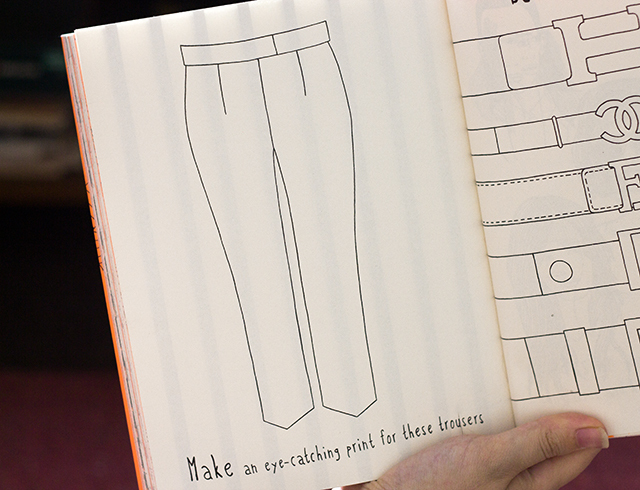 i like that this is a book for anyone, from artists and creative types, those interested in fashion and even children and teens that are keen for some markmaking! 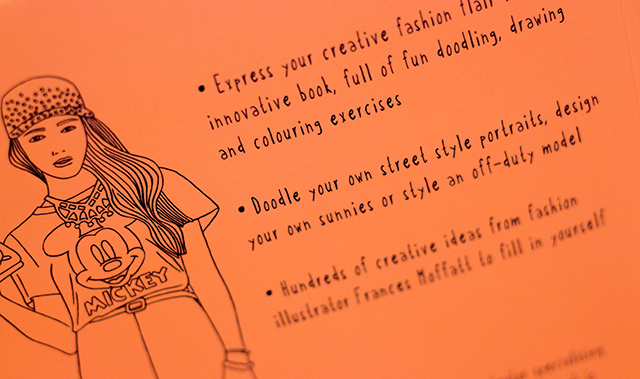 i am totally an advocate for books that are interactive in some form, and encourage or inspire you to be creative, and fashion exercise book definitely has all those features. if you want to see inside the book a little more and learn a little about frances, here’s an interview, and videos here, here, and here. * this was sent to me to review, but as always, all opinions are my own.